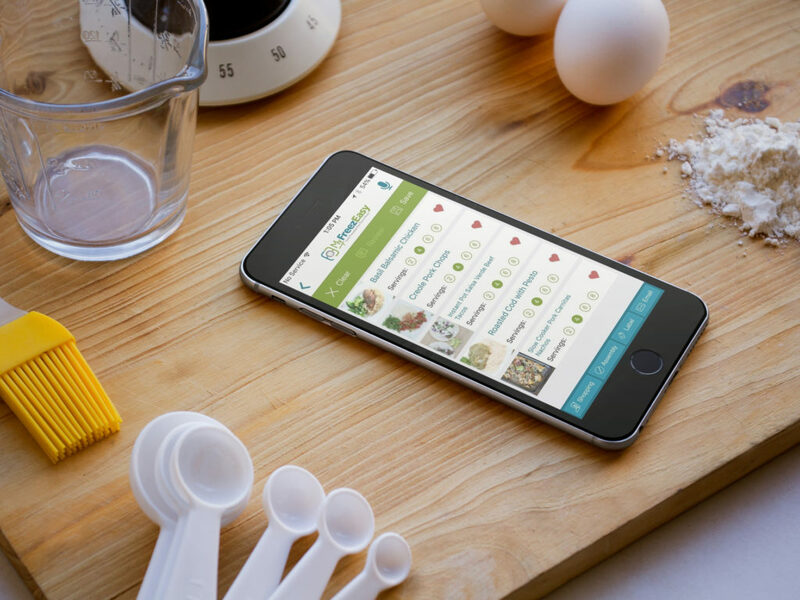 Check out the Best Grocery Savings Mobile Apps! With MyFreezEasy, it really is as easy as 1-2-3. Get organized, choose your recipes, use the shopping list provided, and then follow the instructions to get your make ahead freezer meals into your freezer! Join MyFreezEasy, then download the app and use your MyFreezEasy account login to login to the mobile app too! This is great mobile app for saving money on lots of things you want and need, and there are three ways you can use it to save! In a nutshell, you just select the rebates you plan to cash in on, buy those items, supply proof of purchase and get paid! Once you’ve signed up for an account – which is free and only takes a few minutes – spend a little time scrolling through all the great offers, and you will be impressed with how much you can save. 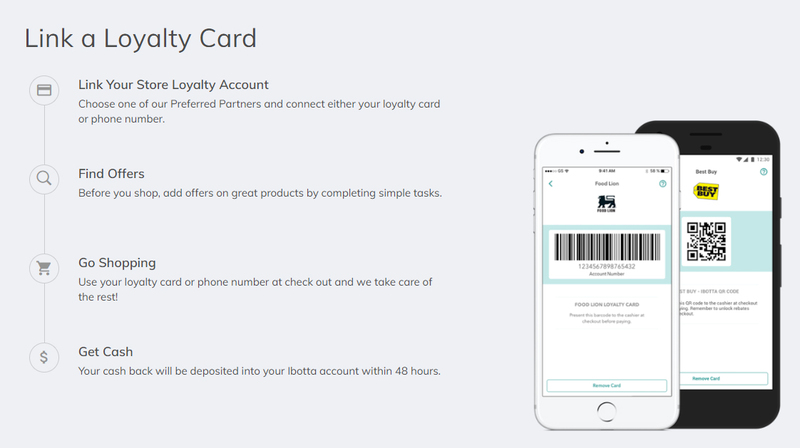 The third way to earn rebates is through affiliated mobile app purchases. There are MANY (so MANY!) 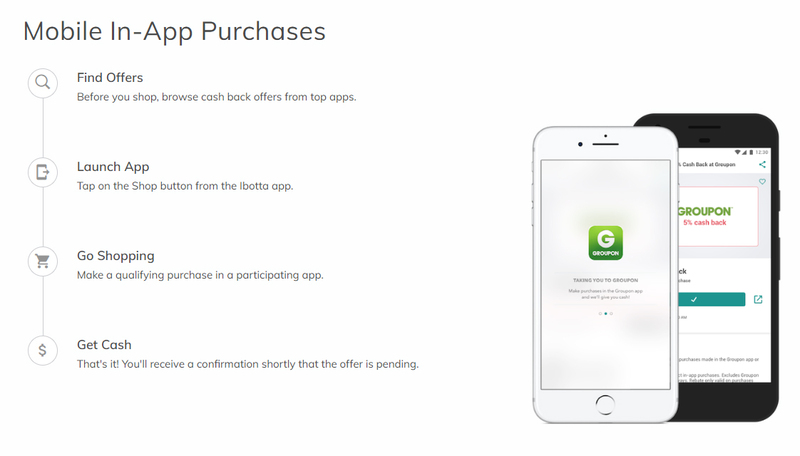 apps that can earn you rebates with iBotta. Love the Amazon app? You can love it even more with a REBATE! How about eBay and Etsy? Yep, they offer rebates too! and so do SamsClub, Groupon, HomeDepot, ThredUP, Ticketmaster, and . . . so MANY more! And it’s easy! 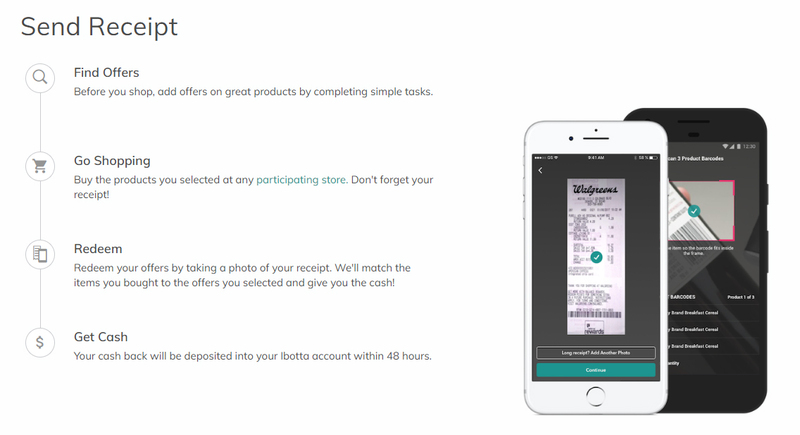 Whether you send in a pic of your receipt, connect your loyalty program or use an affiliated mobile app, you just select the rebates you plan to cash in on, buy those items, supply proof of purchase and get paid! Download iBotta here and get a free $10 welcome credit. Want yet ANOTHER cash-back app? We got you! 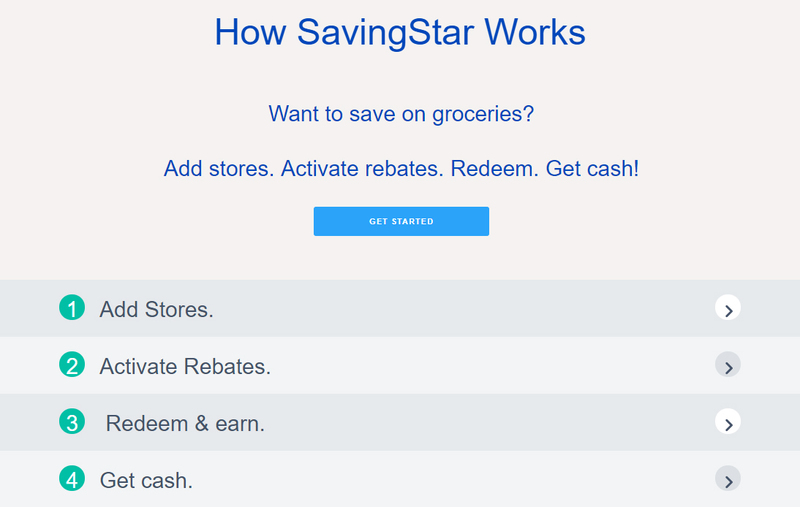 Check out SavingsStar. 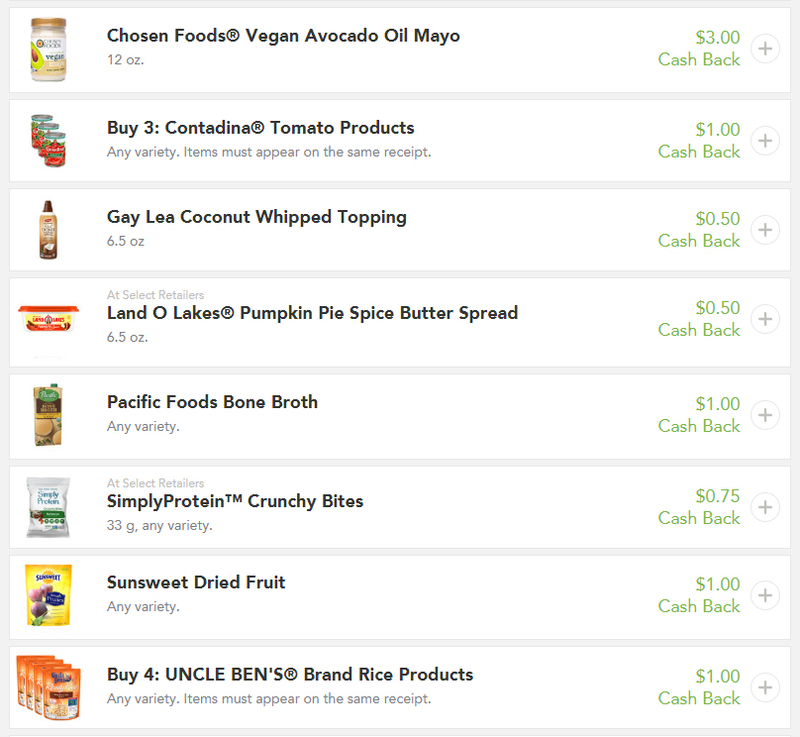 Like iBotta and Checkout 51, you select the offers you like, buy the items and supply proof of purchase, and get cash back! The only thing with this program is that you need to add the stores you shop at so you can redeem your rebates. It’s easy to do and the app takes you through it all step-by-step. If you’re gonna be in Target and you’re gonna end up dropping at least $100 on your trip, you might as well try and recoup some of that, right?! You can add offers to your phone while you’re in the store (of course, planning ahead is better so you don’t miss any deals!) and then scan your barcode at checkout. Download the Target App here. MyFreezEasy sounds like the perfect grocery app for single 20-somethings!